It’s been a helluva week for the Crucible, not much needs to be said about that. 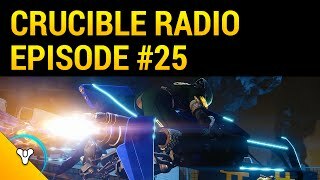 So why not listen to three guys say things about the Crucible for an hour? In all seriousness, there’s been plenty to test and explore in the new meta, whatever that meta may be. Here are Birds, Bones, and Swain with their first impressions after the release of 2.1. 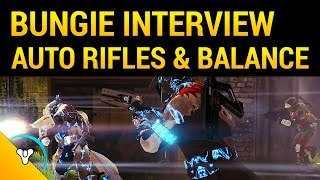 Announcement: next week, Crucible Radio will be interviewing Sage Merrill and Jon Weisnewski! Be sure to tune in, it’s gonna be a doozy.